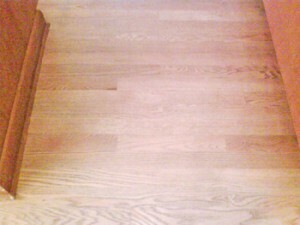 Many people agree that hardwood floors are beautiful, easy to clean and enhance the value of your home. 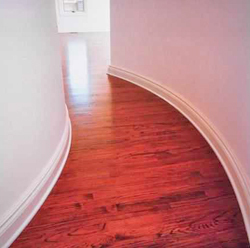 However the beauty and luster of your wood floors will diminish in time due to scuffs, scratches, gouges as well as daily wear and tear. 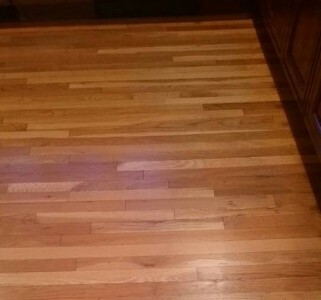 Our hard wood floor cleaning, refinishing and maintenance system, an award-winning technology, allows you to have beautiful floors without the hassle and expense of a messy sanding. 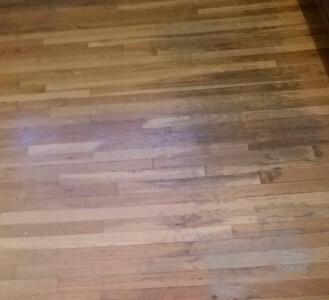 It is the cleanest, easiest and most convenient way to restore your wood floors. 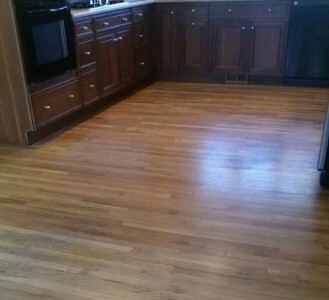 Within one day you can put your furniture back and enjoy the new look of your home. 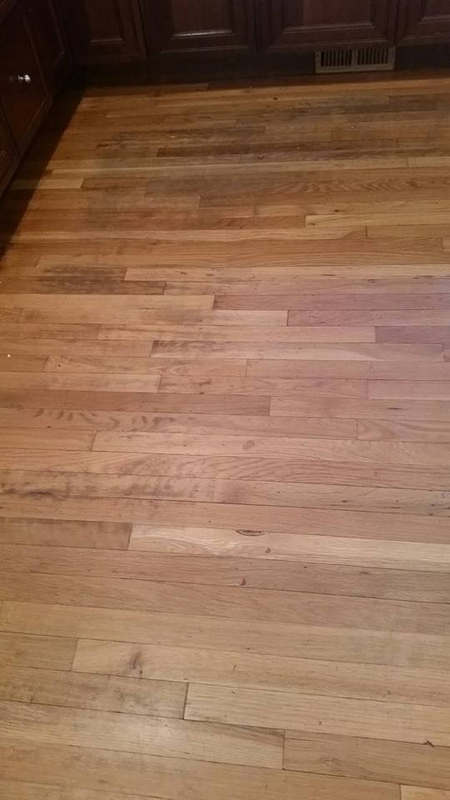 Our technology restores dull, scratched hardwood floors. 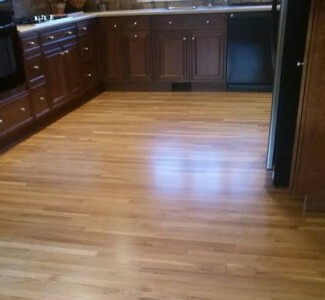 It will not change the original color of your floor and no special ventilation is necessary. 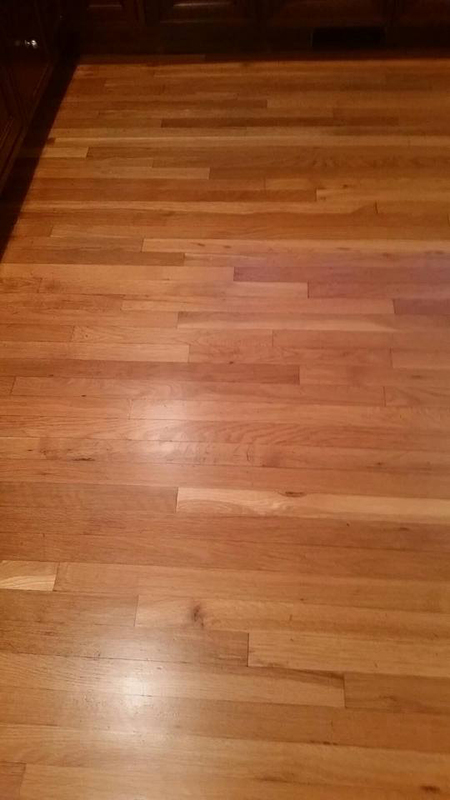 Your room will be ready to use within 24 hours! 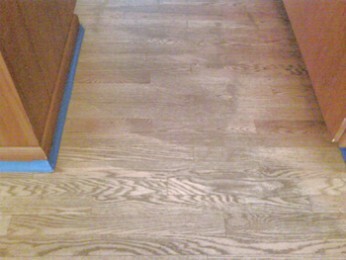 Call us today for a free estimate.